for breast cancer awareness through education, early detection, and support services. and Mark Mears - President and Chief Concept Officer of Mimi's Cafe. I donated and dedicated one of my leaves for the Giving Tree to my friend Flossie. 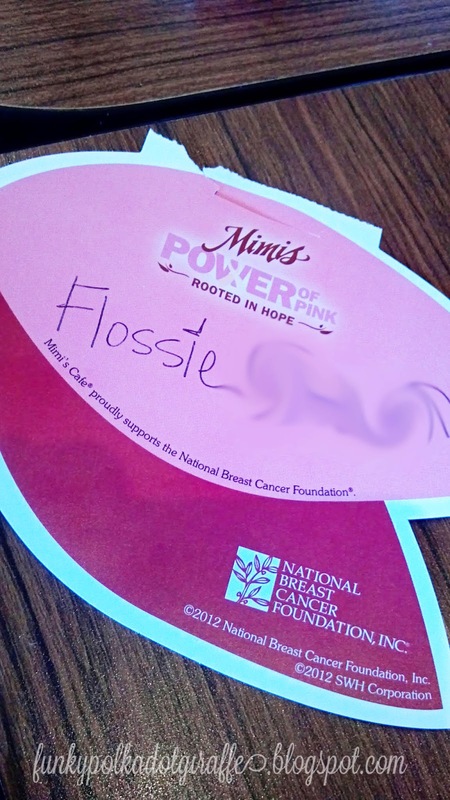 and so the efforts of Mimi's Cafe and the NBCF mean a lot to me. For a $1 donation you receive a leaf to inscribe and hang on the Giving Tree. Donate $5 and you'll also receive a limited edition leaf lapel pin. As a thank you for your donation, you'll receive up to $30 in Mimi's savings. You can also make donations online to the virtual Giving Tree. 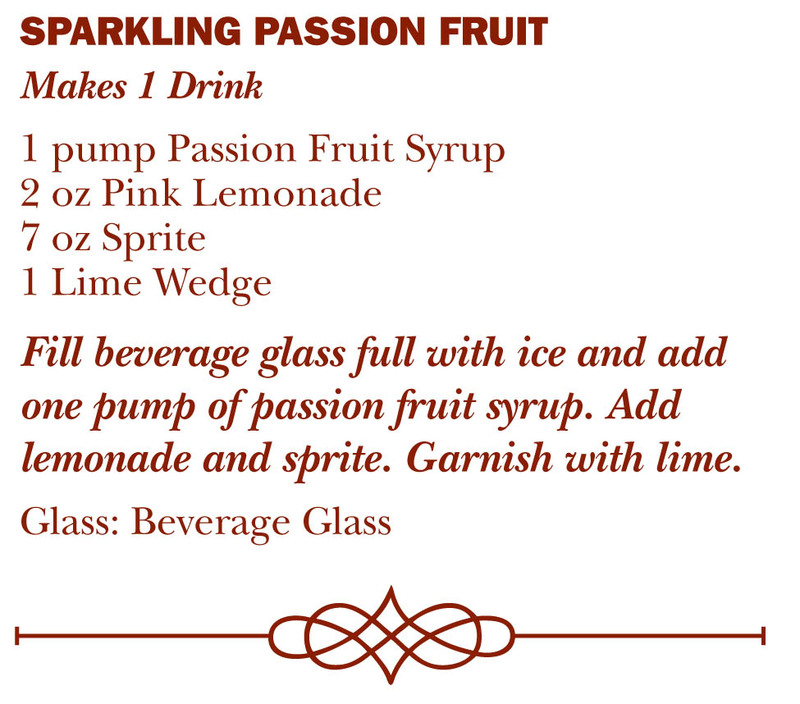 Mimi's Cafe has created a selection of Pink Drinks. 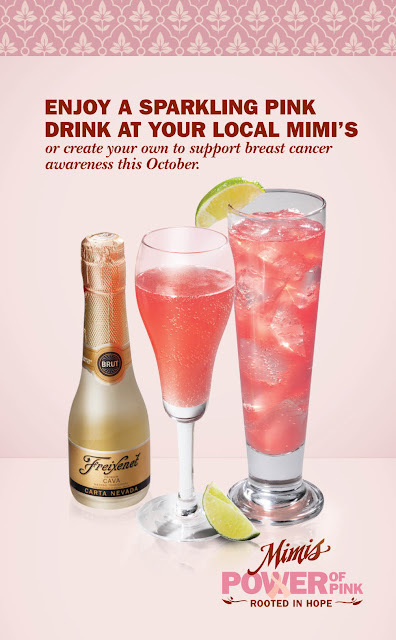 directly to the National Breast Cancer Foundation. 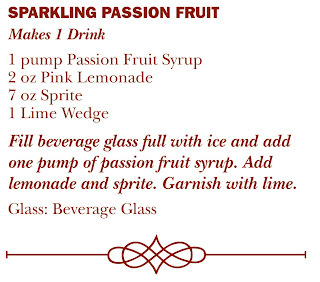 I had a chance to try the Sparkling Passion Fruit and it was delicious! have a YUMMY drink, and get some rad coupons. Come to Mimi's on Friday, October 19 and receive a FREE cup of soup with any purchase when you donate to National Breast Cancer Foundation for the Mimi's Power of Pink Campaign. And I'm giving away two $25 gift certificates to Mimi's Cafe! My neighbor and family dentist are in breast cancer treatment right now. I had a breast cancer scare over the summer...the tumor turned out to be benign. My life hasn't been affected by breast cancer, but my mother-in law is an ovarian cancer survivor!! This has really made me think about all my friends this has effected. I think I should write them a note this week! Thanks for inspiration! my aunt is undergoing breast cancer treatment with chemotherapy at the age of 38. Breast cancer has affected my life in many ways, but the biggest way is simply learning to enjoy every day! I have a few friends who are breast cancer survivors. My mother is a breast cancer survivor and a friend of mine is battling it now. 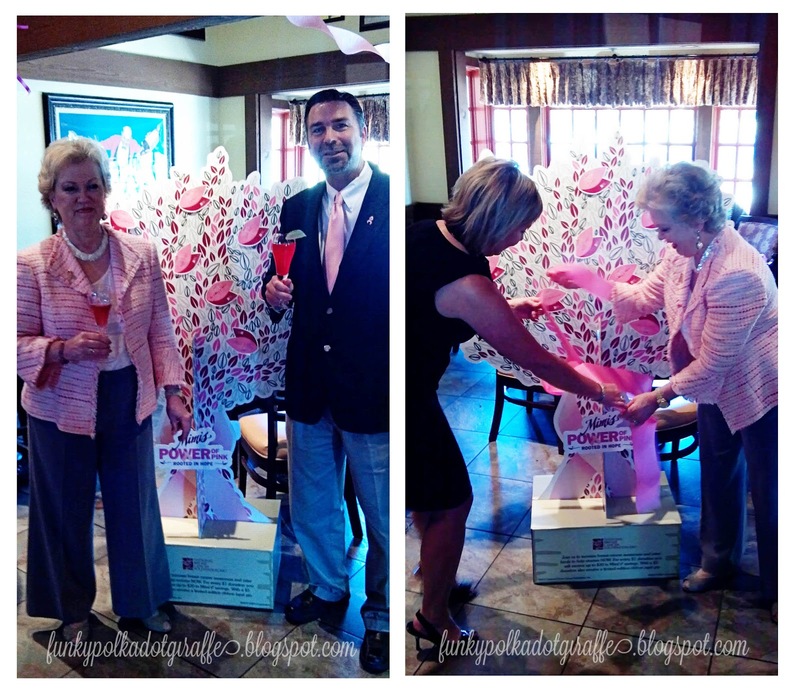 My mom is a uterine cancer survivor, but she lost a really good friend to breast cancer. my ex mother in law is a survior.